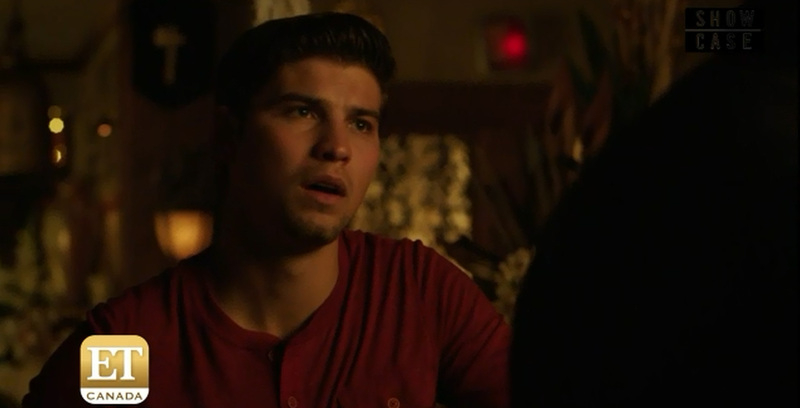 [10/18/15] The Degrassi alum returns for the penultimate episode of “Lost Girl,” airing tonight at 9pm on Showcase (Canada). Click here to watch a preview! The final episodes of the series will air in the U.S. on Syfy in 2016.